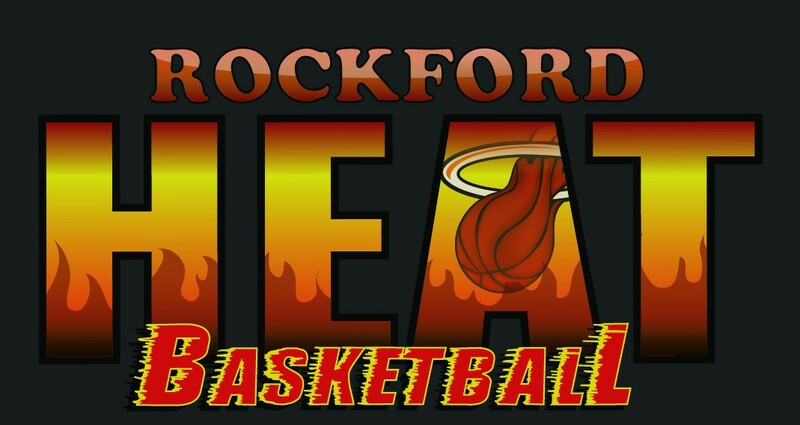 Rockford Heat High School Fall Session Tryouts POSTED! Rockford Heat Player Selected for IL AAU All State Team! Congratulations to Samantha Lambrigtsen for making the IL AAU All State Team! Keep up the good work! Do you Coach or have you thought about coaching?? If this sounds like something you might be interested in, please call John Penney at 815-871-4112 and get more info about the Rockford Heat Girls Basketball Club, we are focused on helping kids play at a higher level. We are currently looking for coaches for all levels 5th grade-12th grade. I look forward to hearing from you. Rockford Heat Player Selected as USJN Pool All Star! Great Job to Brandi Fier of the Rockford Heat Elite 17U Team, Brandi was selected as a Pool All Star in the USJN Summer Final Midwest-10th Annual tournament held this past weekend in Waukegan IL. Rockford Heat Elite swept all 4 games in Pool Play and advanced to the Elite 8 Championship 17U Bracket. Great Job! Keep working hard and see you in a couple weeks for the Fall Session! You can click on the link below for the Pool All Star List.